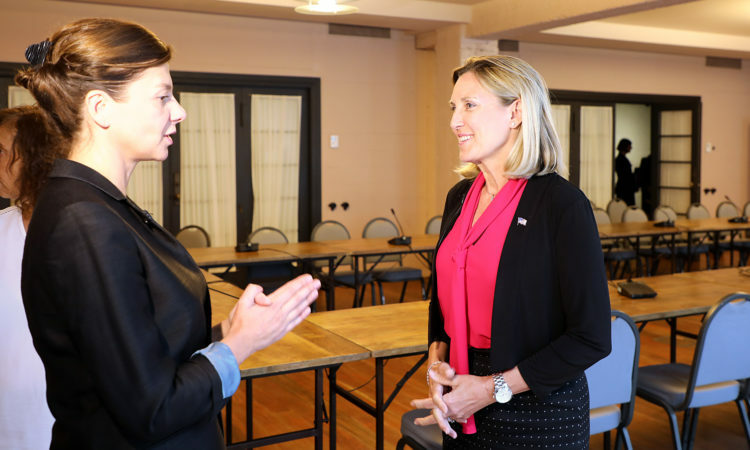 Elizabeth Rood arrived in Tbilisi, Georgia July 2017 as Deputy Chief of Mission at the U.S. Embassy. Her most recent previous position was Political Counselor in Kabul, Afghanistan, from 2014 to 2016. 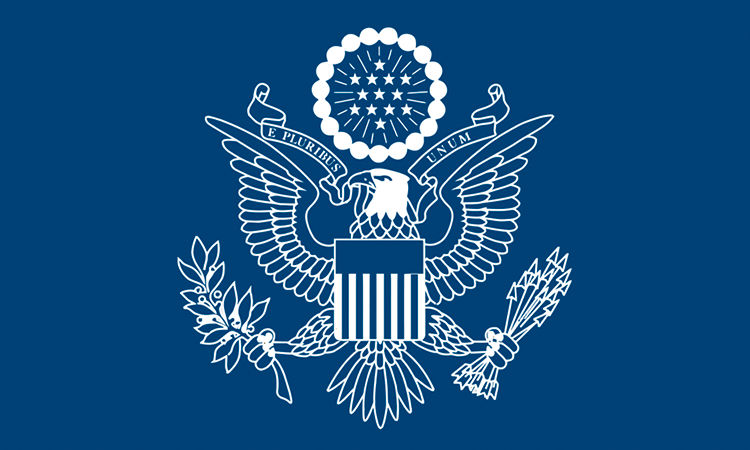 Previously, Ms. Rood has directed the State Department’s Office of Export Control Cooperation in the Bureau of International Security and Nonproliferation, the Office of Caucasus Affairs and Regional Conflicts in the Bureau of European and Eurasian Affairs, and the Foreign Service Institute’s Stability Operations Division. She has also served as Principal Officer at the U.S. Consulate General in Peshawar, Pakistan. In earlier assignments, she served as the Department of State representative on the U.S. 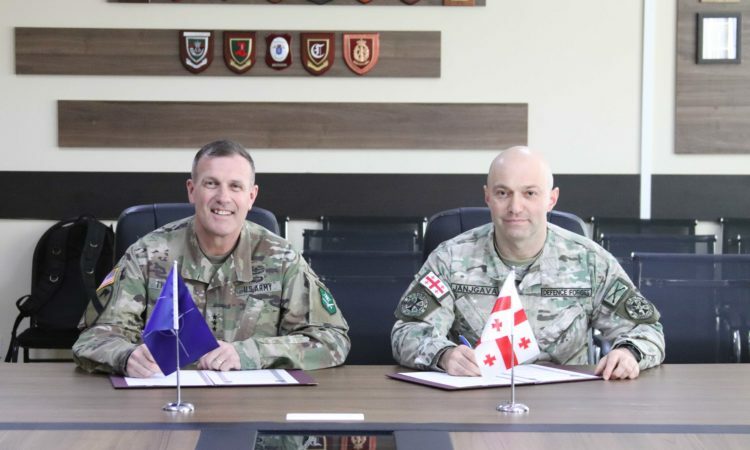 Provincial Reconstruction Team in Paktika Province in southeastern Afghanistan, as well as Deputy to the U.S. Special Negotiator for the Nagorno-Karabakh, Abkhazia, South Ossetia, and Transnistria conflicts. 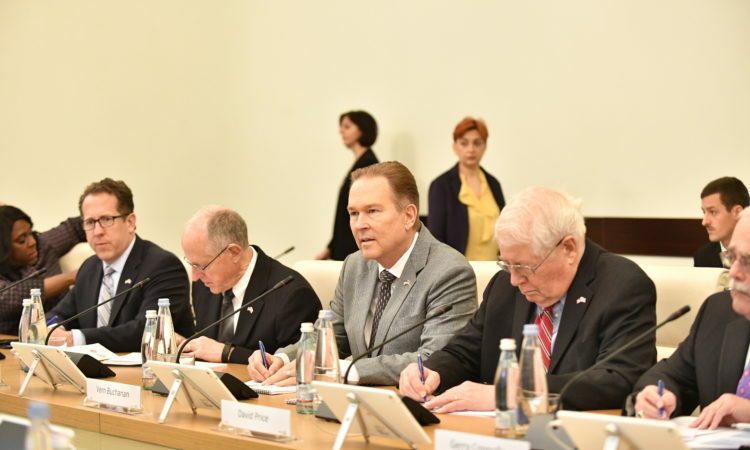 She has also served previous tours in the State Department’s Nonproliferation Bureau; the U.S. Mission to the International Organizations in Vienna, Austria; the U.S. Consulate General in Düsseldorf, Germany; as well the U.S. Embassies in Vienna, Austria and Moscow, Russia. PreviousAmbassador Ross Wilson, Chargé d’affaires, a.i.